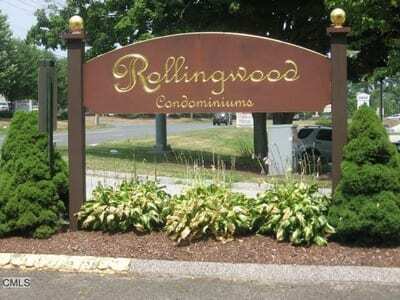 The Rollingwood Condominium project was a project done at the request of the home owner association. The sewer system was in place since it was built, but with a 40-year-old pump station to lift the wastewater to Federal Road. The request was to convert that system to a gravity system. This became an available option with the installation of sewer lines in the Grays’ Bridge area past the Town Garage. This was a project just under $600,000. The work started in 2017 and was completed in March 2018. In the planning since the beginning of 2017. After extensive search for rental and available property, a contract to purchase a building on Commerce Road. A Town Meeting was held Monday October 16, 2017. The outcome was an affirmative vote to allow the WPCA to obtain a loan for the purchase 53 Commerce Drive Building A Unit 1. Operations Center consisting of a 3,000 sq. foot Commercial Condominium a new industrial condo building at 53 Commerce Drive became operational as of September 2018.